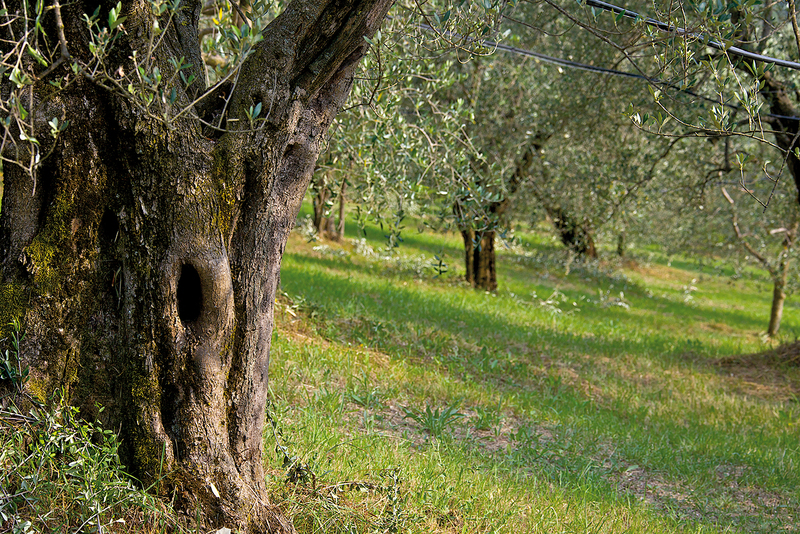 The oil mill is situated on the slopes of Mount Amiata, in the Val d’Orcia, a position that is a guarantee of quality. 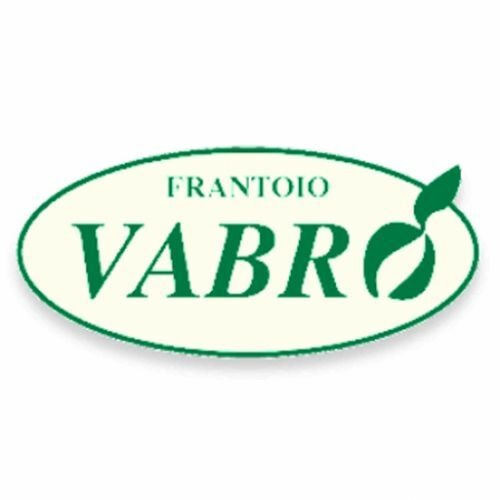 VABRO is a company that brings out the best elements that set it apart: avant-garde structure, production technology and organization, combined with the value that the traditional methods are only able to offer, the mill also uses millstones of granite. 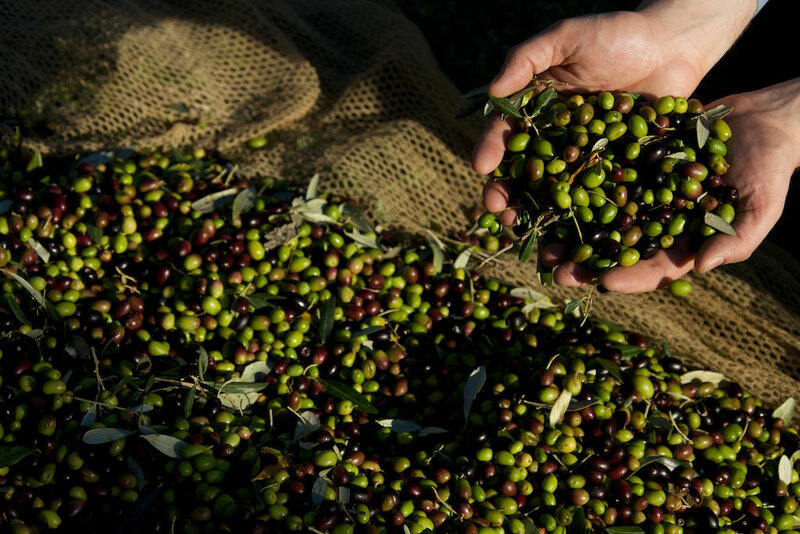 Numerous prizes and awards certificates to the different selections of extra virgin olive oil produced. All in strict compliance with sanitation standards, certified UNI EN ISO 9001:2008 and controlled by competent bodies for organic production. 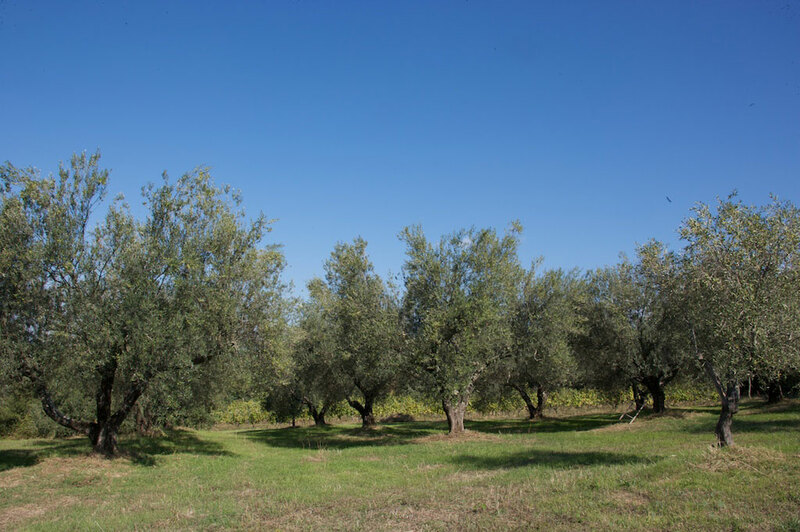 The flavor and aroma are contained the secrets of the quality of extra virgin olive oil VABRO, made ​​from “cultivar” olive TUSCANY such as Frantoio, Leccino, Pendolino and Moraiolo. 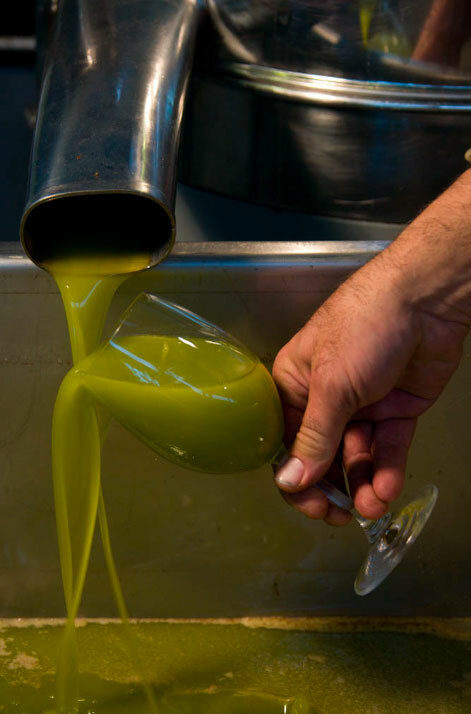 As usual, the olives are pressed with granite millstones and the oil is cold pressed within 24 hours of harvest, so that they remain intact the characteristics and nutritional values ​​present in the fruit. The extra virgin olive oil is the main food of the Mediterranean diet and complete, which is essential to keep the body in good shape and efficiency, at any age. 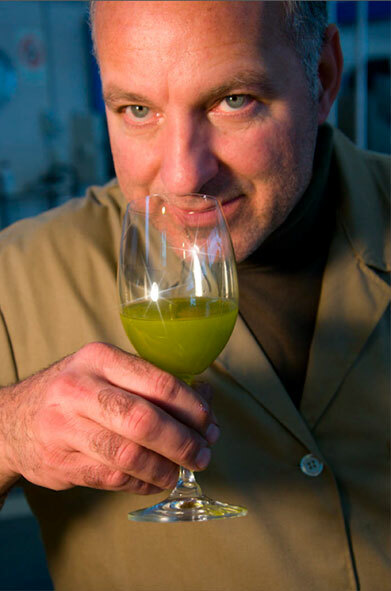 The spicy note, which we find by tasting the oil, represents a “healthy touch”.